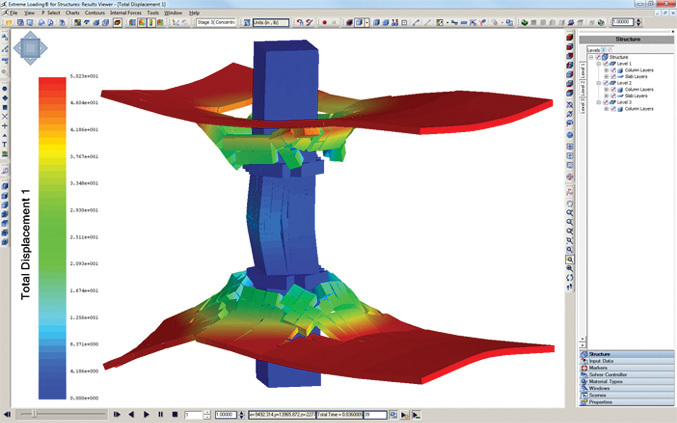 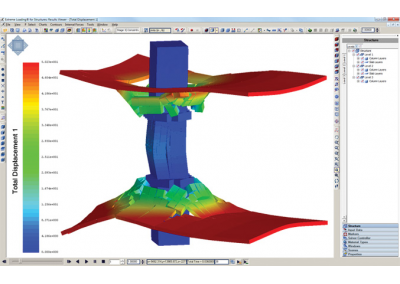 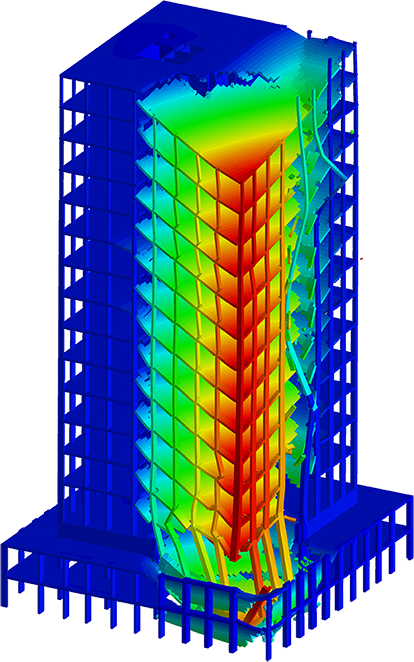 Using Extreme Loading® for Structures (ELS) software, structural engineers can design and analyze a structure subjected to blast loads with full 3-D nonlinear dynamic analysis. 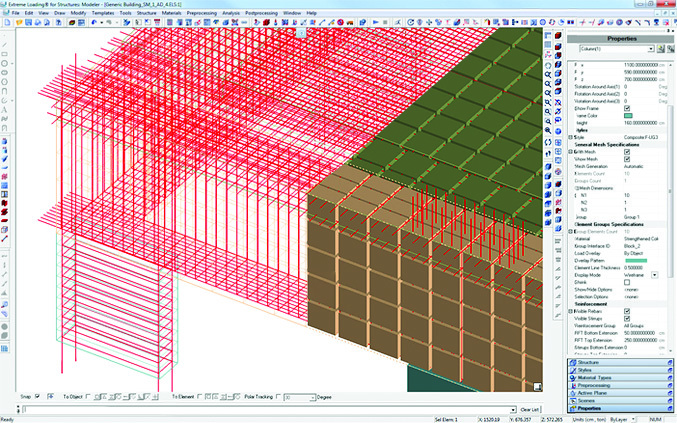 The results allow users to visualize in 3D how the building or different structural components inside the building will behave under the prescribed conditions. 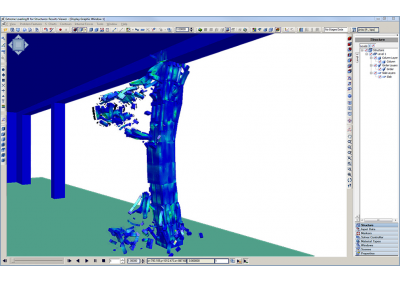 Moreover, because ELS is based on the Applied Element Method (AEM), engineers can visualize the after-blast effect of the resultant debris and its effect on other structural components, creating a “true damage” picture of the occurrence. 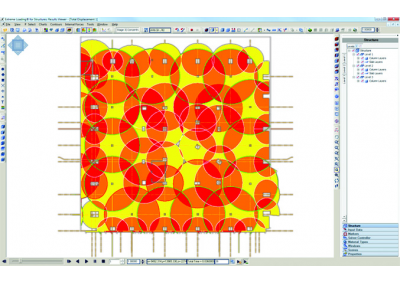 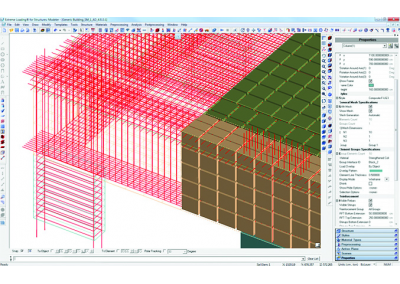 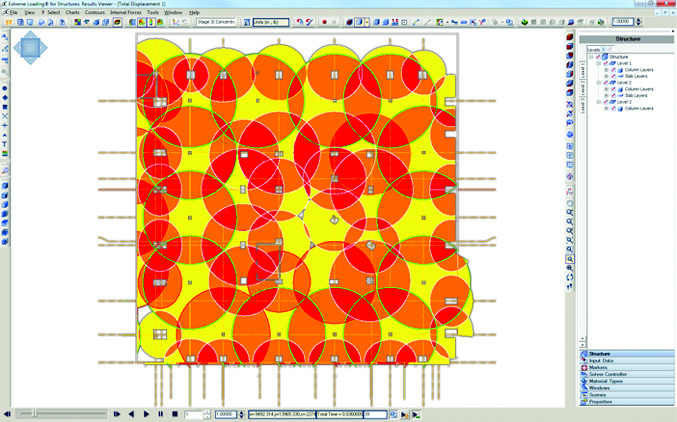 Easily include all reinforcement details in the model with no remeshing required. 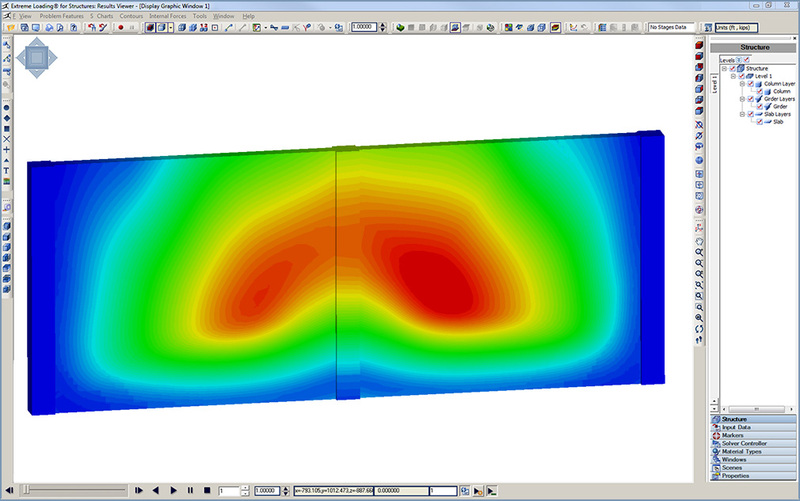 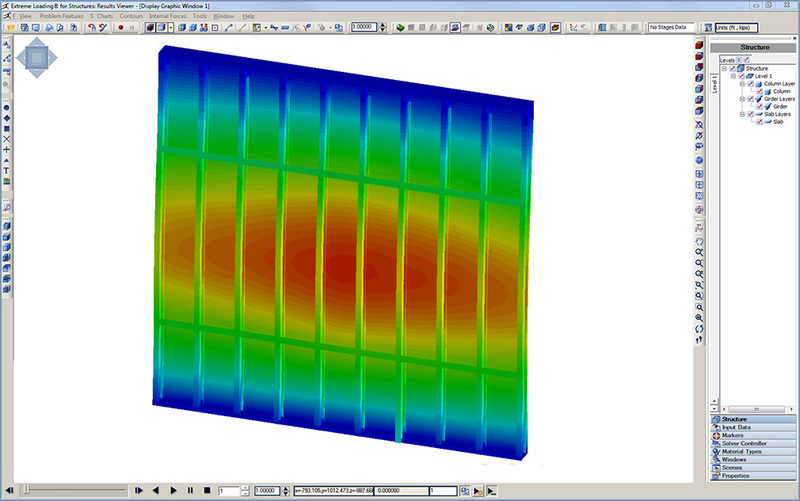 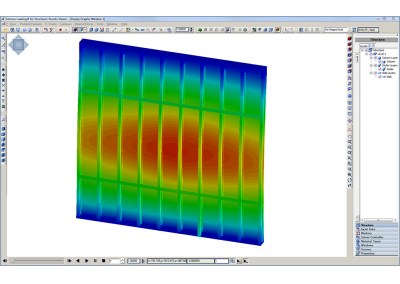 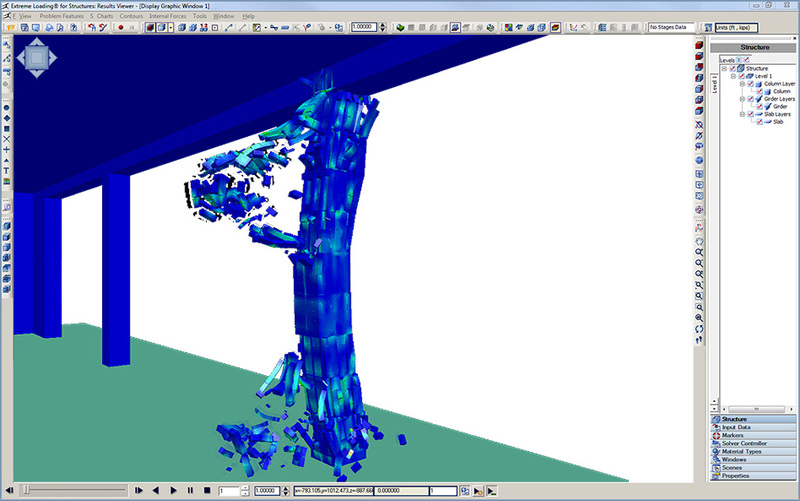 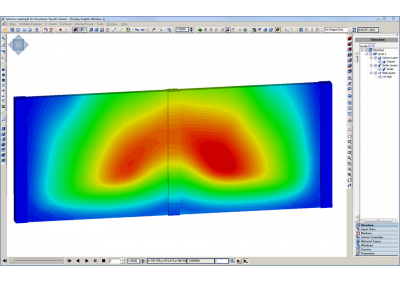 Displacement of sheathing and steel studs during blast analysis.